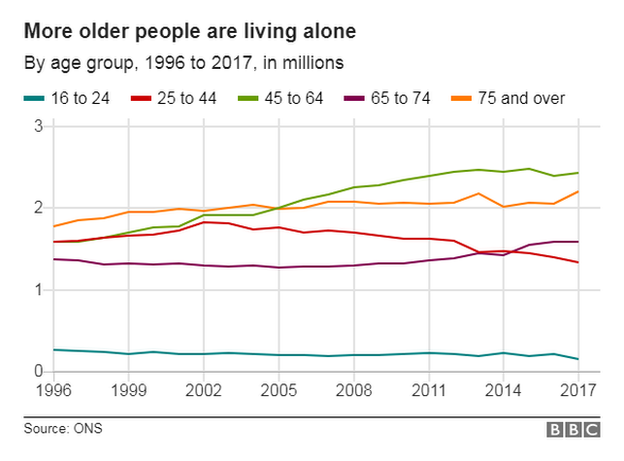 Recently, there’s been a lot of press coverage over reports that suggest loneliness in the UK is on the rise. Figures from the Office for National Statistics reveal that 2.5 million people aged between 46 and 64 now live alone in the UK, almost a million more than two decades ago, and 2.2 million people over the age of 75 now find themselves living alone – nearly half a million more than in 1996. The effects of loneliness in older people can be very serious indeed. 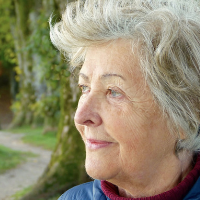 According to Age UK, people with a high degree of loneliness – characterised by the NHS as the feeling of being alone or isolated – are twice as likely to develop Alzheimer’s as people with a low degree of loneliness. In addition, it’s been found that deficiencies in social relationships are associated with an increased risk of developing coronary heart disease and stroke. This is partly because loneliness is linked with psychological problems – such as alcohol and drug abuse, eating disorders, and depression – and also because loneliness can compound other ailments a person may be suffering from. Indeed, according to figures published in the Independent, analysis of 300,000 people in 148 studies found that loneliness is associated with a 50% in mortality from any cause. It seems that loneliness has a weakening effect on the body, making illnesses harder to cope with and recover from. Age UK cites figures which suggest that loneliness can increase the risk of premature death by up to a quarter, meaning loneliness can be as harmful to our health as smoking 15 cigarettes a day. The ways in which loneliness and social isolation can affect physical health are illustrated in the following diagram. 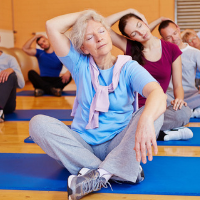 For older people, one of the very best ways to combat loneliness – not to mention the many health risks associated with inactivity – is to join a group exercise class. 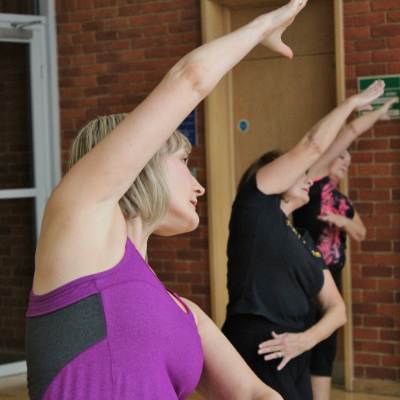 Group exercise classes – such as those offered by FLexercise, Medau, and the Keep Fit Association – offer fantastic social inclusion opportunities, health benefits, and psychological support for participants of all ages, and it’s all done with encouragement and enthusiasm. Keeping fit is of course vital for good health in older age. But the great thing about exercising in a group is that you’re not alone while you’re doing it. Meeting up regularly with a whole bunch of like-minded people is a great way to stay healthy in older age – both physically and mentally. 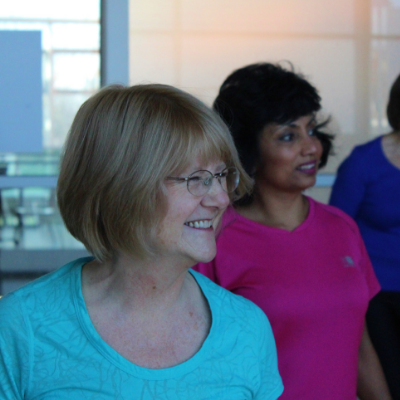 Group exercise classes are a wonderful place to meet people, make friends, and have a whole lot of fun moving your body to some funky tunes from the glory days. The truth is that group exercise classes are as much about community and social occasions as they are about working out. 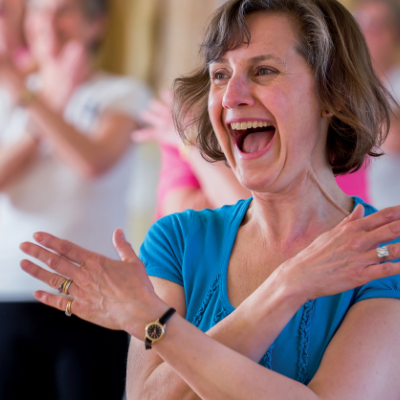 Many group exercise participants organise get-togethers with their fellow class members outside of group exercise sessions, extending their opportunities to socialise and improve their overall sense of health, happiness and well-being. To find out more about Medau, FLexercise and KFA and how you can get involved, click on the pictures below. Remaining in good health physically, mentally, and emotionally is what defines well-being and happiness for us all, at any age – including later life. At EMD UK, we understand that your health is your wealth – especially as you get older. There is nothing more satisfying than the feel-good factor we experience after a good work out. 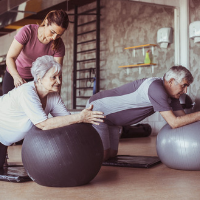 As we get older, that work out can take many forms of physical movement – from a spot of gardening, through to taking part in sports and group exercise classes. It is also important to understand how our fitness requirements should change in line with our lifestyles and our bodies. Did you know life expectancy has doubled in the UK over the past 200 years? Of course, there are many contributing factors for this increase in life expectancy, including our own understanding of our nutritional needs. As we age these needs change. 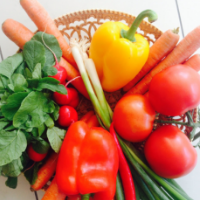 Our bodies require the right balance of nutrients to function at its best. Taking the time to understand what your body needs can lead to a happier, healthier lifestyle and life. Reports suggest that loneliness and mental health issues are on the rise. Unfortunately, it seems these symptoms are having an impact on people from all walks of life, across the generations. More than ever we are living in a 24/7 society where the world never seems to stop for a second, and it is all too easy to let life get on top of us. A sure-fire way to prevent life’s stresses from taking their toll on our mental health is to engage in physical group activity.